A three-part tutorial covering the basics of OpenGL graphics API in Go by reimplementing Conway’s Game of Life from scratch using go-gl. One person’s (detailed and well-supported) opinion on how Go could improve with examples in Rust. Three reasons why Go is an important language by one of its biggest contributors. 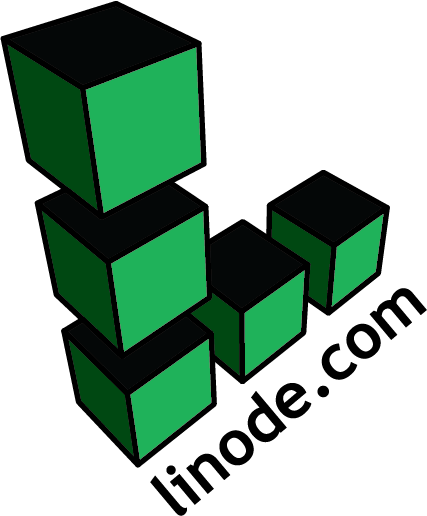 Host your next Go project on the affordable and powerful Linode platform. A Hopfield network is a form of recurrent artificial neural network. This post introduces the concept and shows off a Go implementation. Browse and search local packages, view documentation, open project repositories, etc. Uses Gallium, a Go Chromium wrapper. Statement Campus is a fully remote company. Our architecture is based on the use of Microservices, and we use Go as programming language. In this blog, we dive into the guts of debuggers and systems programming to see what they do, and how they work. From basic logging with the standard library to standardized logging with third-party tools. Includes defining routes, queries, host-based matches, and many other features. Halftoning is a way to reproduce an image using dots of varying size and spacing. How Bugfender fared with Go, the frameworks they chose, and what they’d do differently today. Includes syntactical comparisons and performance benchmarks. Adds a DSL around iterating, filtering, and transforming strings so operations can be pipelined. Now supports the BBC Microbit and DragonBoard.